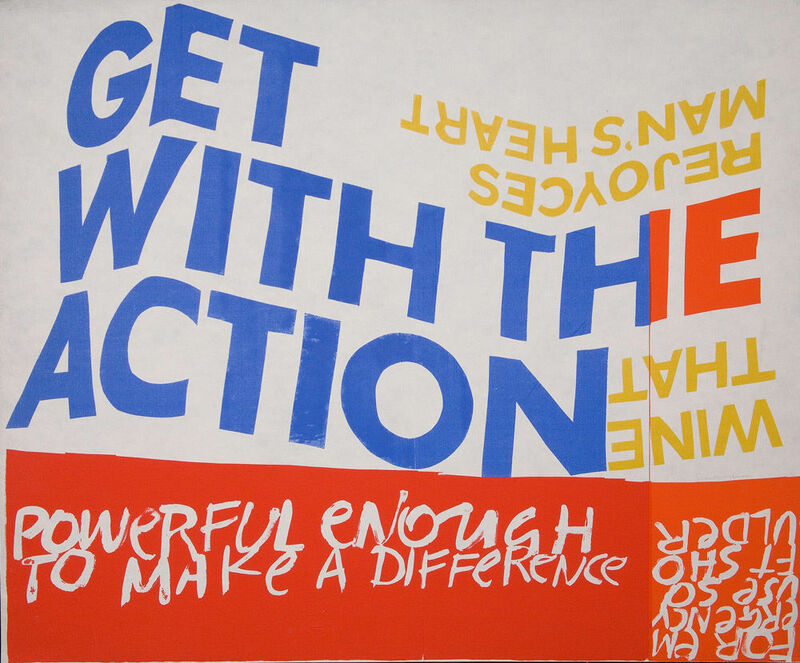 We're huge fans of Sister Corita Kent at Grafik, hence we're really excited about the exhibition of her vibrant screenprints which will go on show at Ditchling Museum of Art + Craft in May. While definitely of its time (most of her work was created in the 60s and 70s), it has a timeless appeal – perhaps because of its handmade quality and the fact that it seems to comes from the heart. Sister Corita was unusual in that as well as being part of the religious order Immaculate Heart of Mary, she was an educator, a successful artist and a strong advocate for social justice. 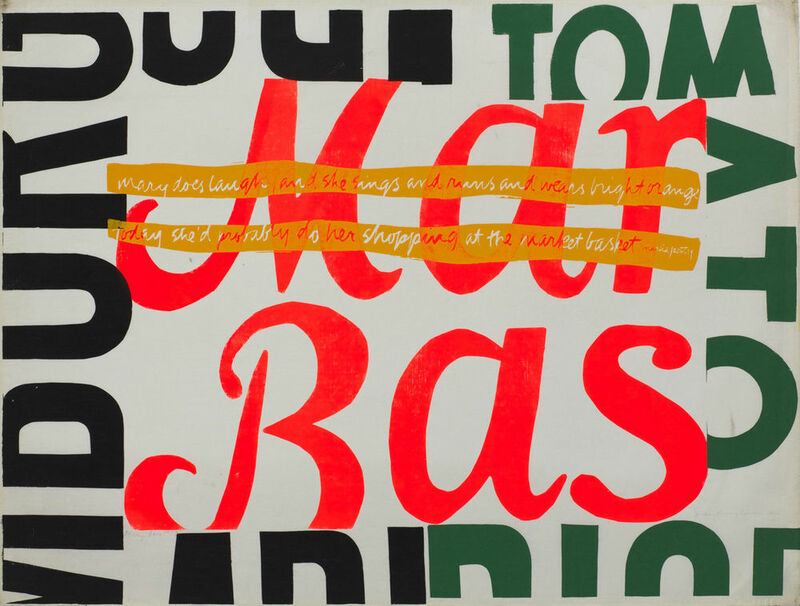 As heading of the art department at Immaculate Heart College, she created work with mass appeal, incorporating everything from images and slogans taken from the world of advertising to song lyrics, biblical verses, and literature. 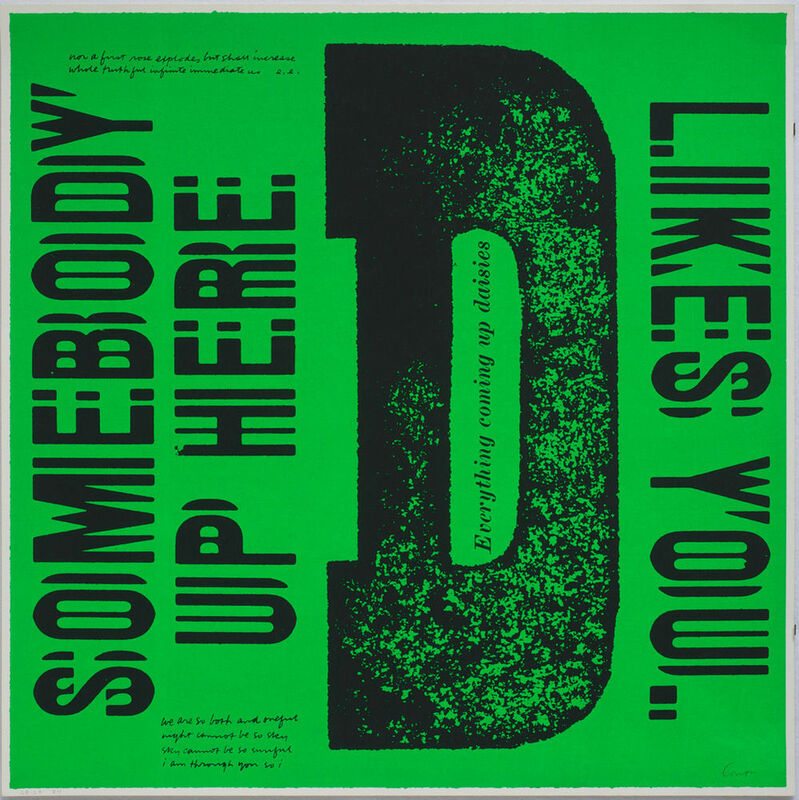 Corita's work became increasingly political throughout the 1960s and reflected the racism, poverty and injustice which plagued parts of America at the time. While she is known for her religious beliefs, in 1968 she left the order. She carried on working and fighting for social justice until her death in 1986. By then, she had created almost 800 serigraphs, thousands of watercolors, and many public and private commissions. Just in case you need another excuse to visit, as an accompaniment to the Corita Kent: Get with the Action at Ditchling, Queen of Colour Morag Myerscough and partner in crime Luke Morgan will take over the museum’s Wunderkammer (Cabinet of Curiosities), which will sit alongside their interactive kinetic installation Sign Machine (2016). Corita's work lives on through the Corita Art Center in Los Angeles – see an archive of her work here.